As one of the measures to be taken, large anti-speeding road signs will be placed at the approach to Sallins village on Clane road. A Garda “Go Safe” speeding van will also be positioned outside of Castlefen. 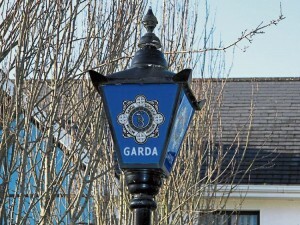 Additional Garda patrols have already been deployed in Sallins in recent days and that will continue. There is more to be done but these are positive moves in the right direction and I want to acknowledge this. KCC roads engineers are currently considering traffic calming options for both Sallins and Kill also and these items are on the agenda for Naas Municipal District council meeting next week. I will continue to engage with all stakeholders.